Goodlettsville, Tennessee is in both Davidson and Sumner counties. The city was named after A.G. Goodlett, a local pastor in the mid-1800s. The town’s early history was rooted in the explorations of longhunters during the 1700s. These explorer-hunters would spend months exploring new wilderness areas. A trading outpost was established, and early settlers had to be resourceful to endure the harsh winters and hostile environment. But a strong faith helped the community grow, and the Mansker Station trading post became the town of Goodlettsville. The town was first incorporated in 1858, and then again in 1958. Goodlettsville opted to remain autonomous when Nashville merged with the Davidson County government in 1963. Today some 17,000 people call Goodlettsville home. Goodlettsville is known for its love of baseball. Little League baseball has brought championships home to Goodlettsville and teams have experienced Little League World Series play. 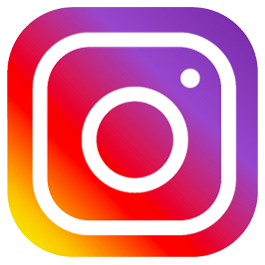 The Goodlettsville Parks and Recreation department provides multiple opportunities for recreation through sports activities, different facilities, parks and multiple community events. The Moss-Wright Park has many trails, playgrounds and ball fields on 147 acres. History lovers will appreciate the Historic Mansker’s Station Frontier Life Center. The fort was built in 1779, and the history of the earliest settlement is presented by staff in period costume. Other historical sites include the Louisville & Nashville Turnpike Bridge, a bridge that was a part of the turnpike that is now abandoned. About a quarter of a mile away on the same path is the Old Stone Bridge, a dual-arch bridge. The bridges can be found on a part of what was the stagecoach road connecting Nashville to Louisville. The stagecoach line was abandoned when the railroad came along in 1859. 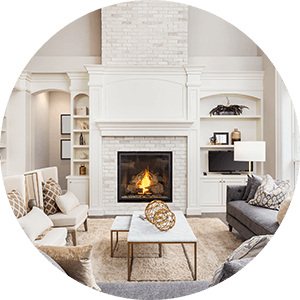 Goodlettsville real estate options include a combination of ranch-style single-family homes, multi-level traditional brick, and siding homes as well as modern upscale homes and townhouses. Many Goodlettsville homes have large yards with mature trees. Land is also available in Goodlettsville for those wishing to build. 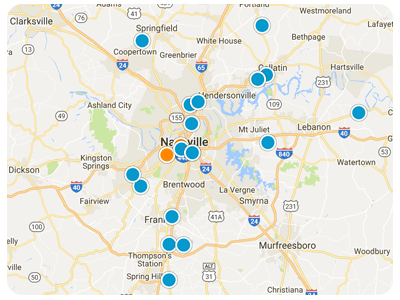 Goodlettsville elementary schools feed into Metro Nashville Schools for higher levels, and private schools are also available. 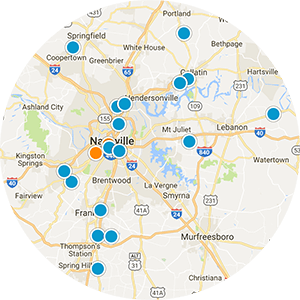 With shopping centers, antique malls and dining options available, this becomes a must consider destination for homebuyers searching in the Nashville area. 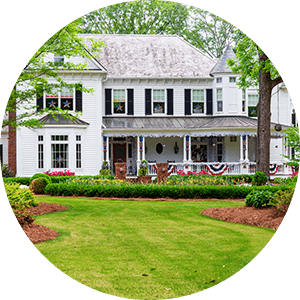 If you would like information regarding homes for sale in Goodlettsville, Tennessee, please contact us today and allow us to assist you.